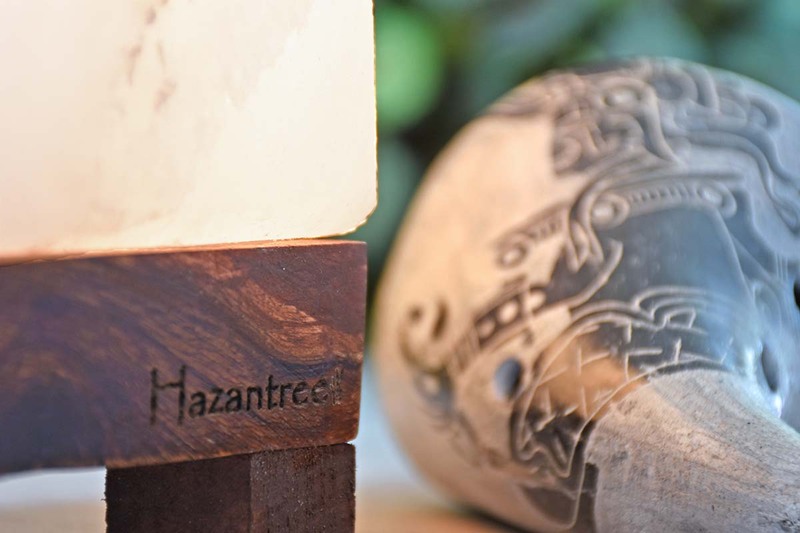 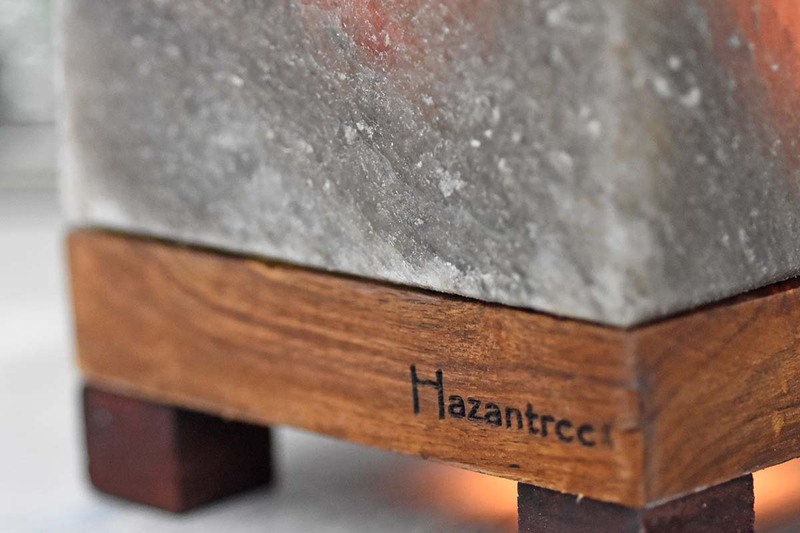 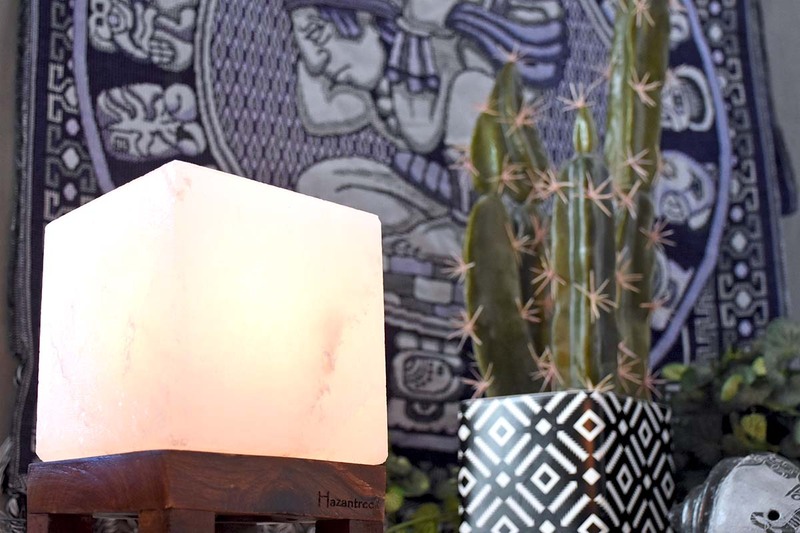 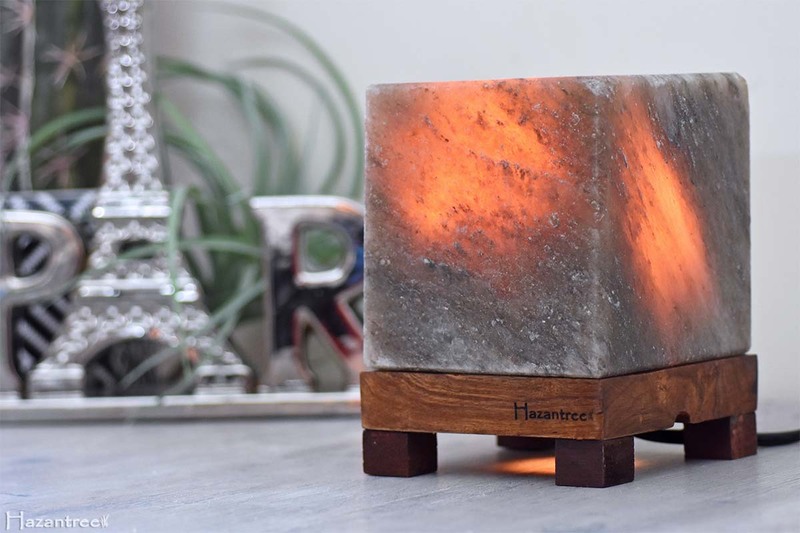 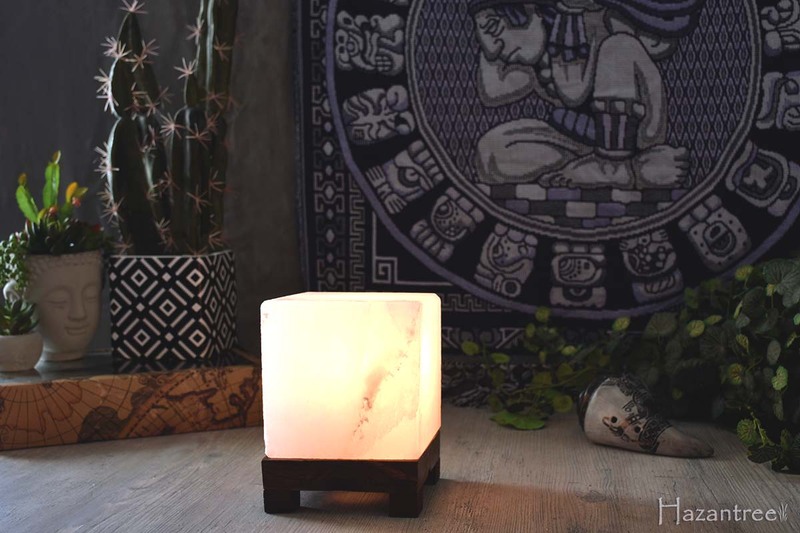 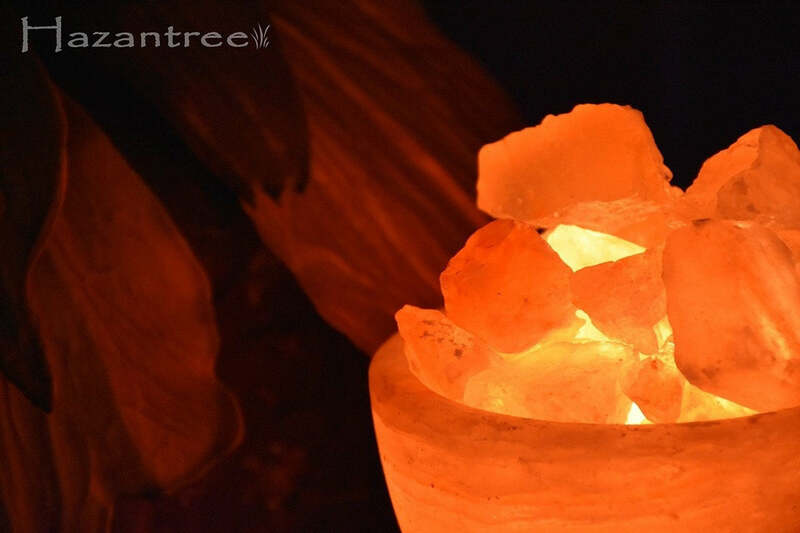 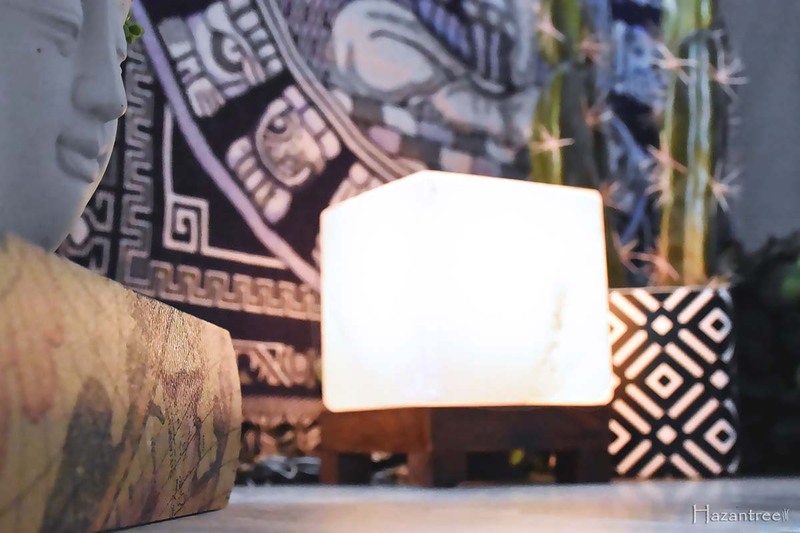 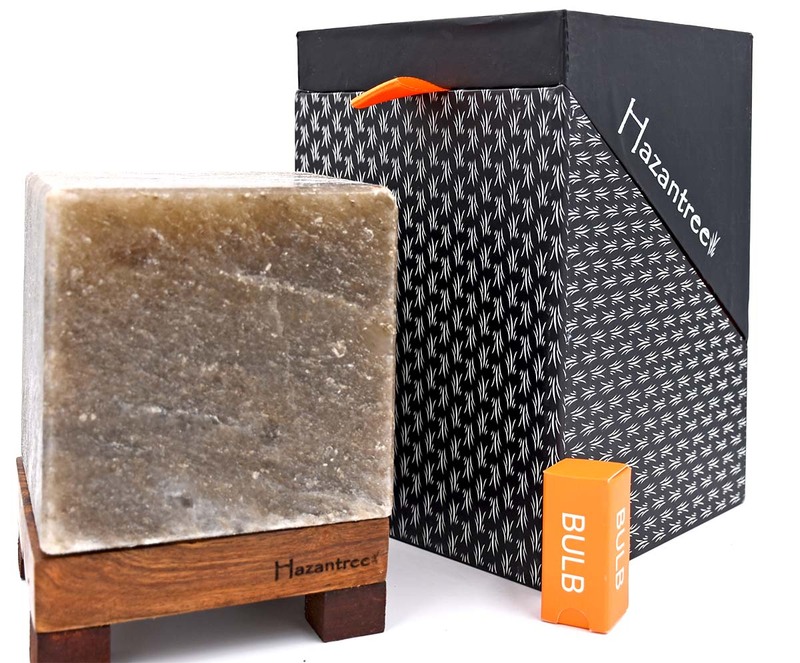 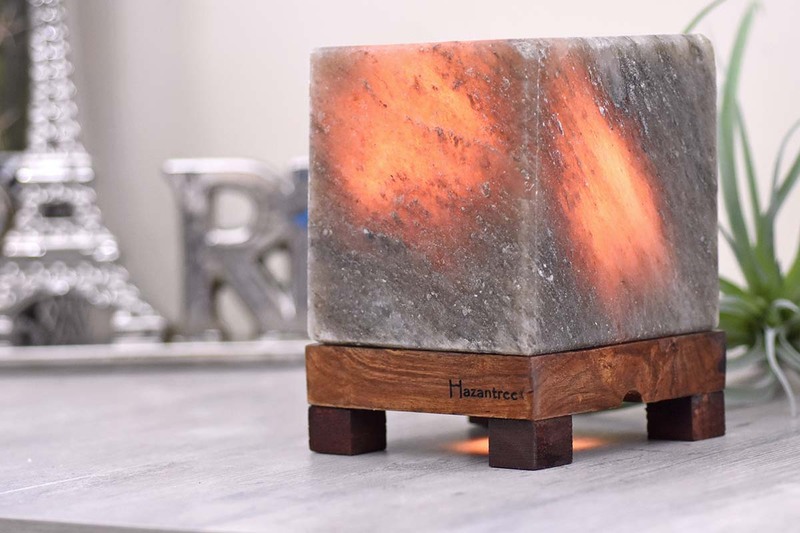 Our White Zen Block lamp is hand-crafted using natural Himalayan white salt. 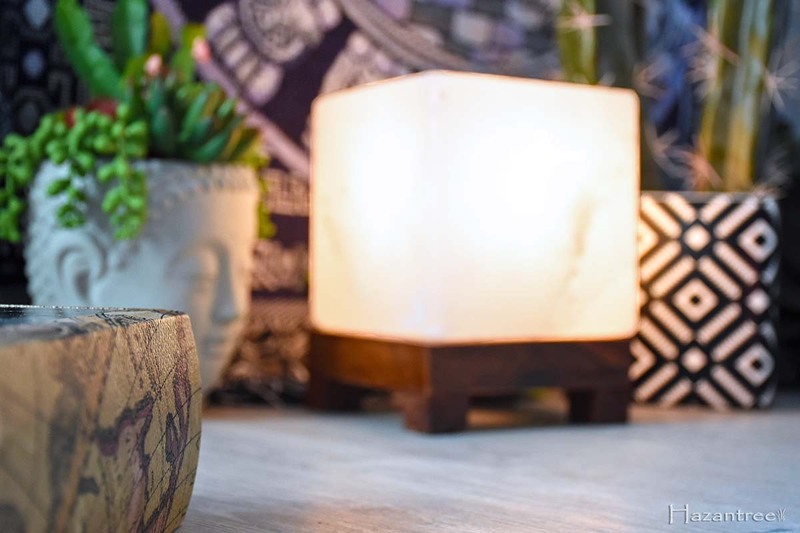 This beautiful lamp sits on a square Indian Rosewood base. 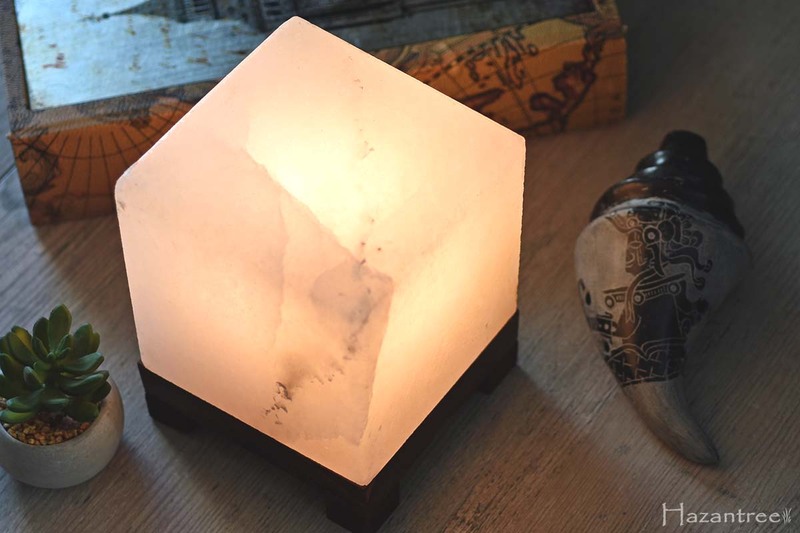 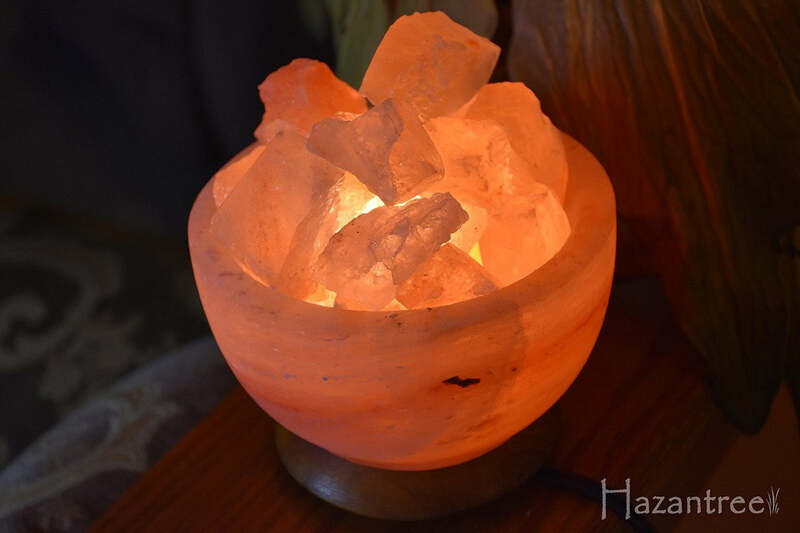 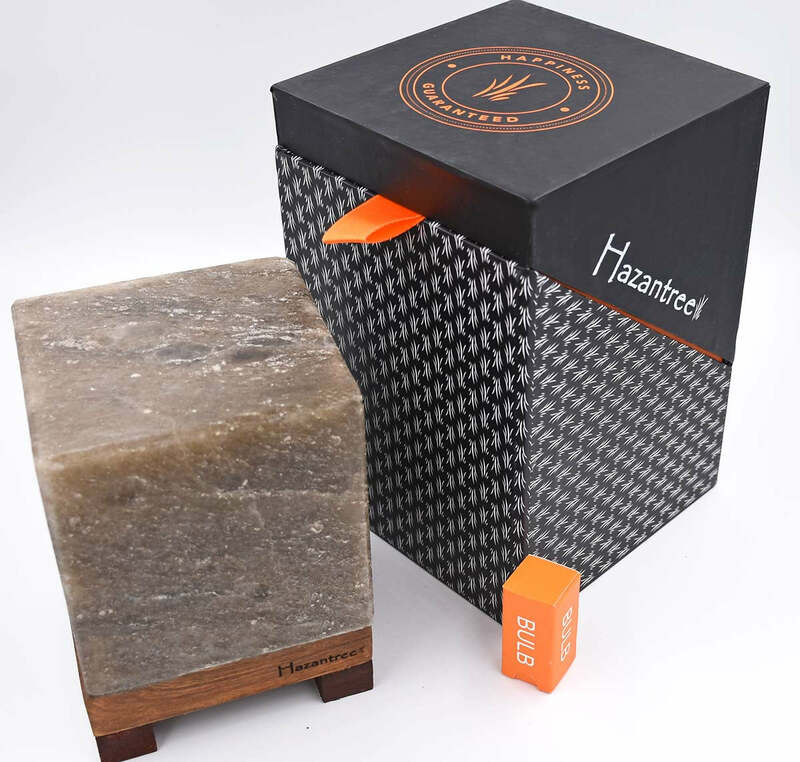 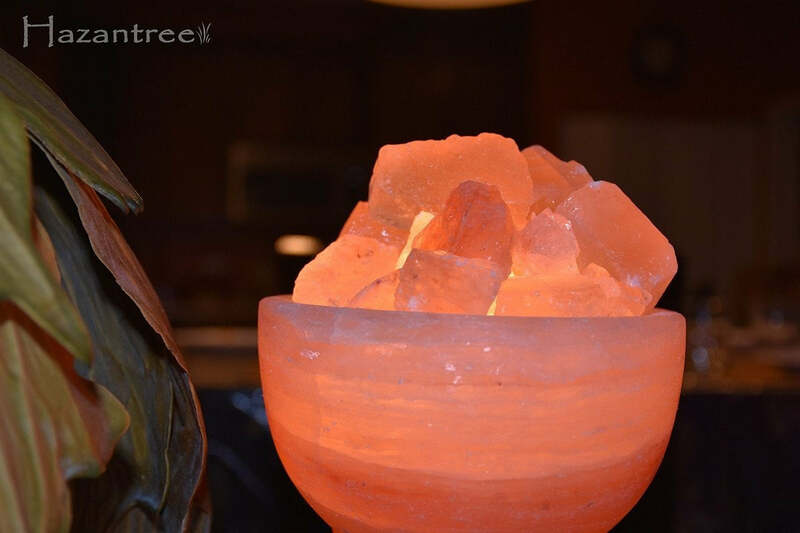 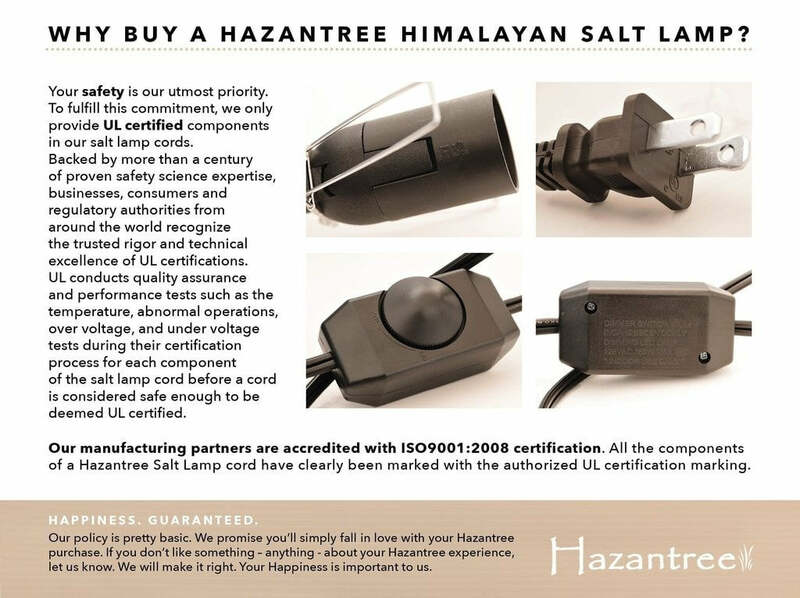 The salt used is from the Warcha salt mines in Pakistan.The lamp comes with a UL certified dimmer cable to allow you to set the mood in your living space along with a 15 watt bulb. 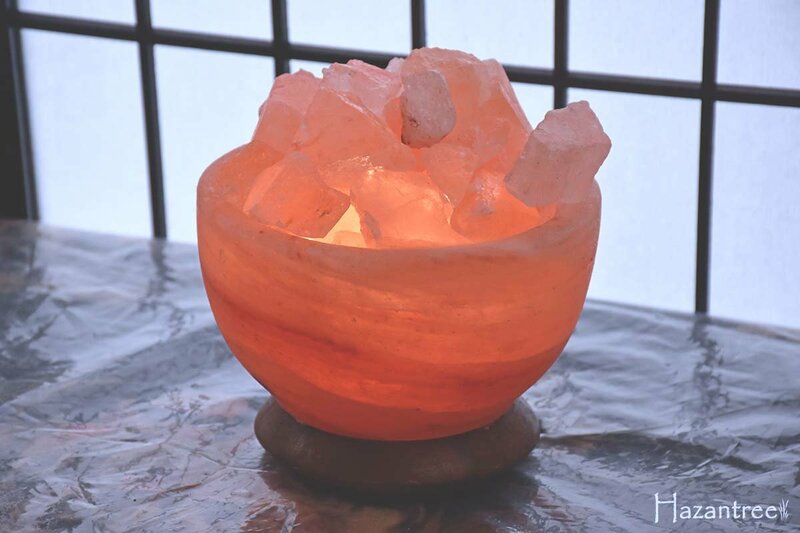 Feel the power of the ionized air as it focuses and calms your mind, boosts your immune system, improves respiration, and provides for a better night’s sleep. 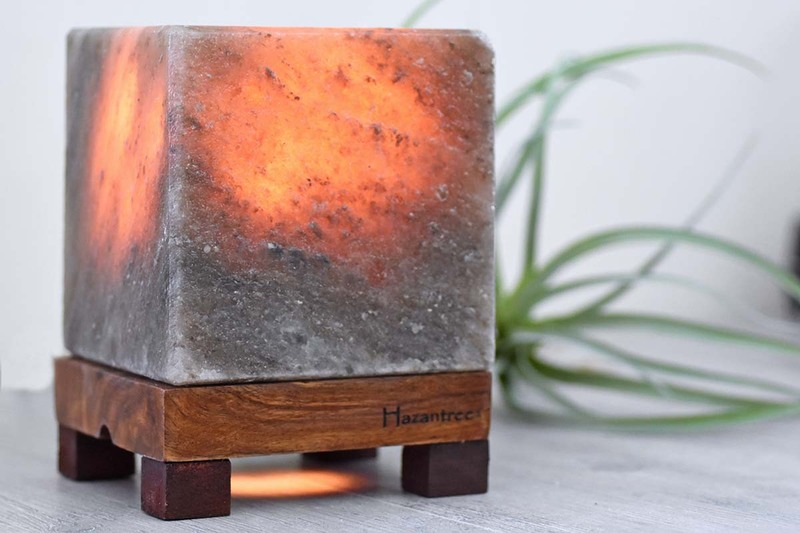 Heal your environment with this lovely conversation piece. 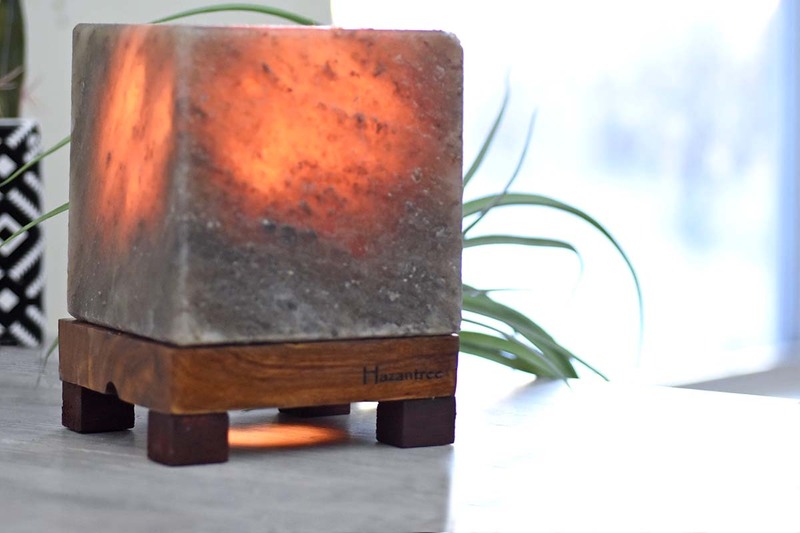 Dimensions: 4.5"x 4.5" x 6.5"
How much do these lamps weigh? 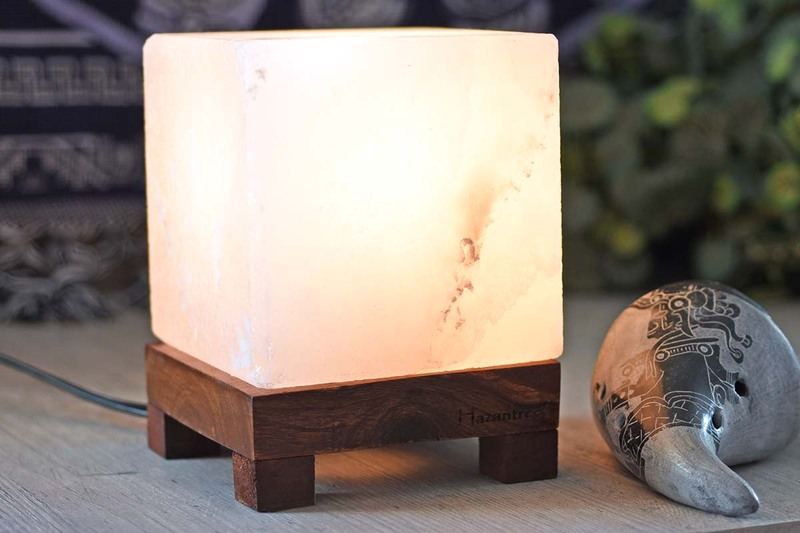 Hello, I am trying to decide which lamp to purchase. 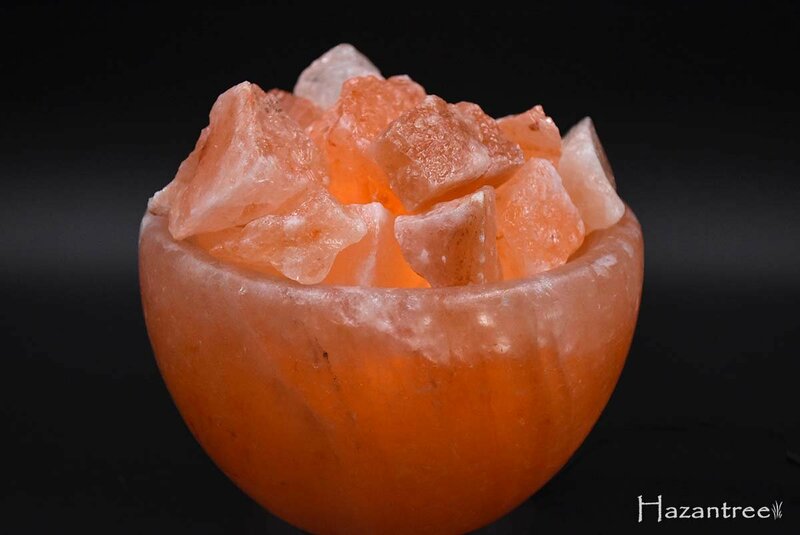 Do the white, pink and gray salt lamps have the same benefits?